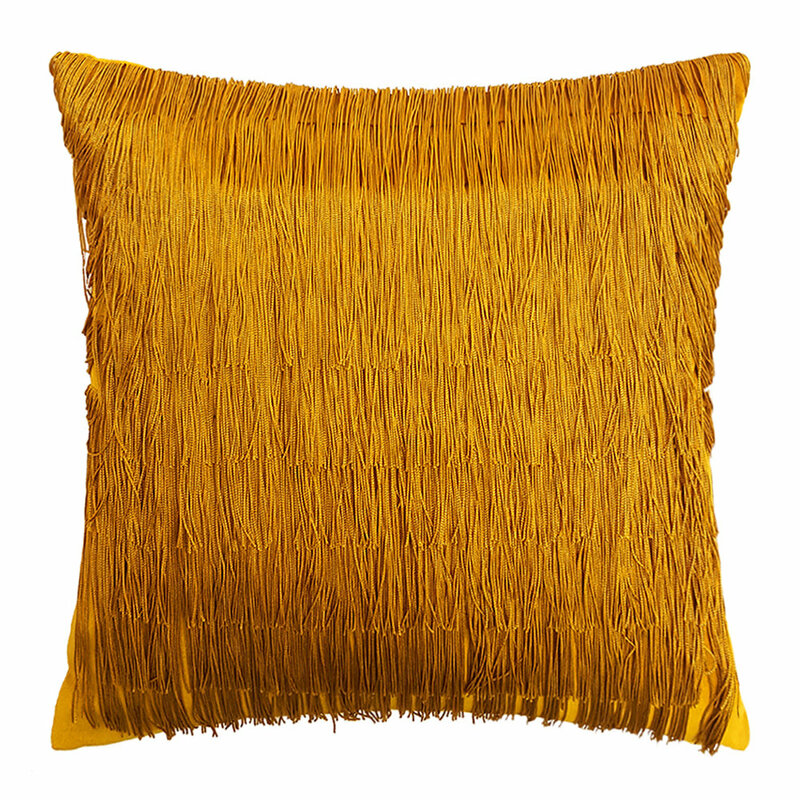 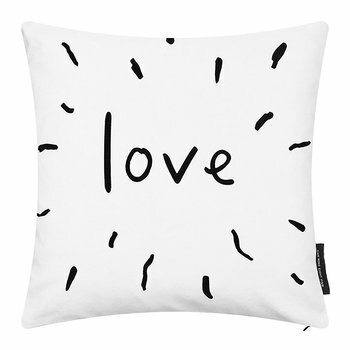 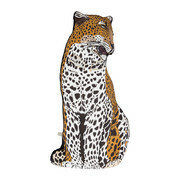 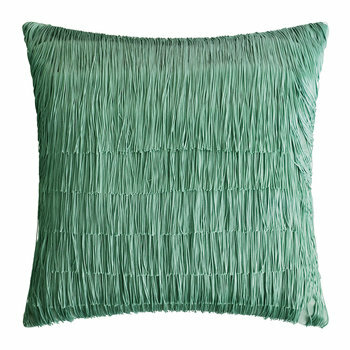 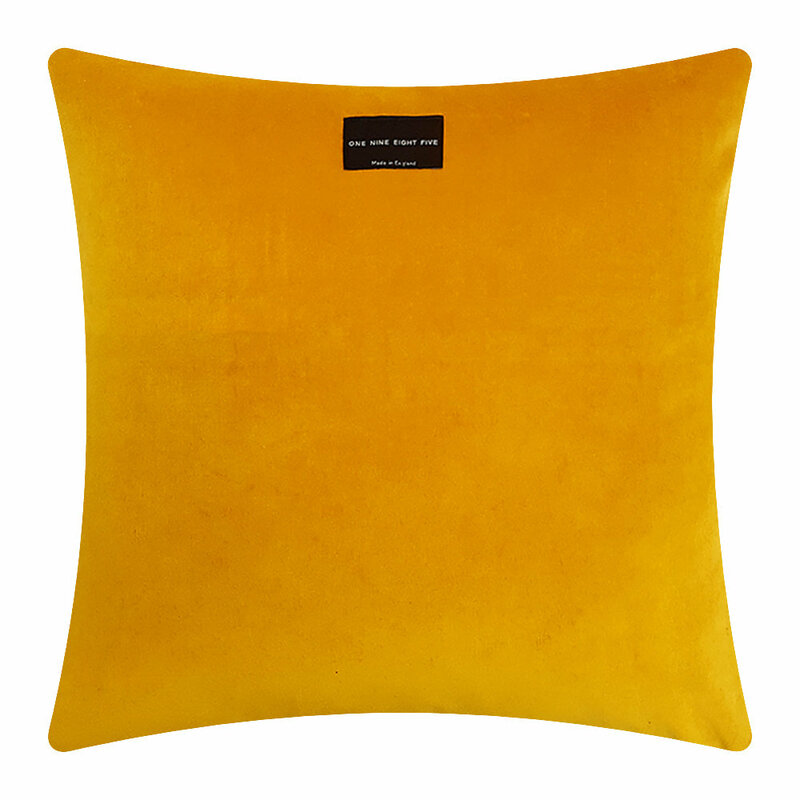 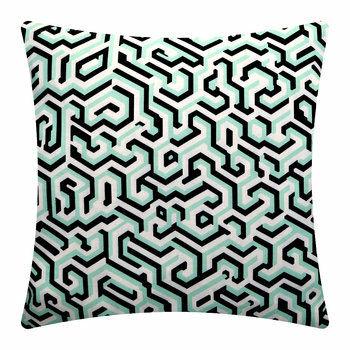 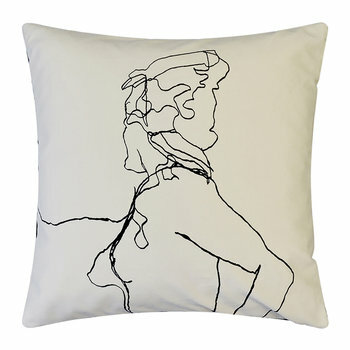 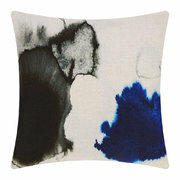 Bring some Gatsby-esque elegance to your sofa with this Tassel cushion from One Nine Eight Five. 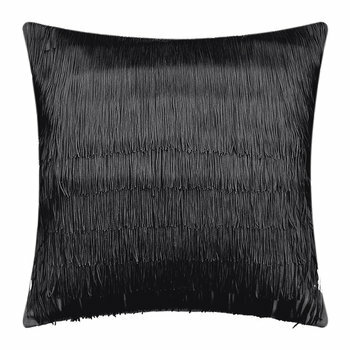 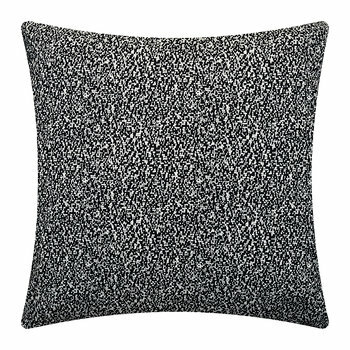 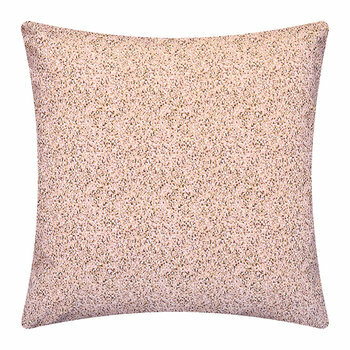 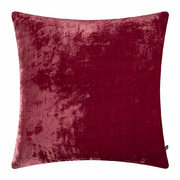 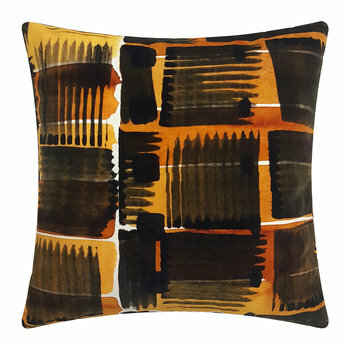 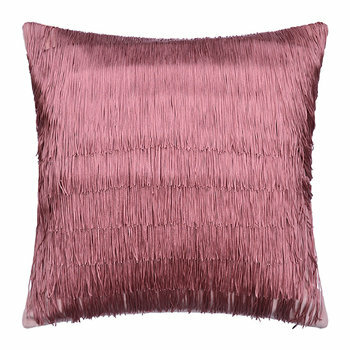 Enhanced with tassel fringing against a soft velvet surface, this cushion will bring a touch of luxe to any setting. 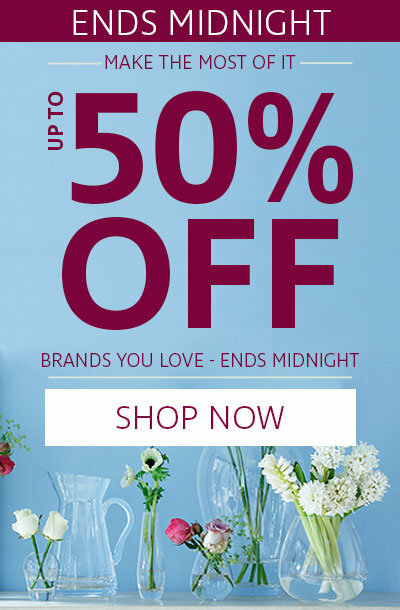 Are you shopping from United States?